The thickness of plastic film is often expressed in gauge, mils and microns. 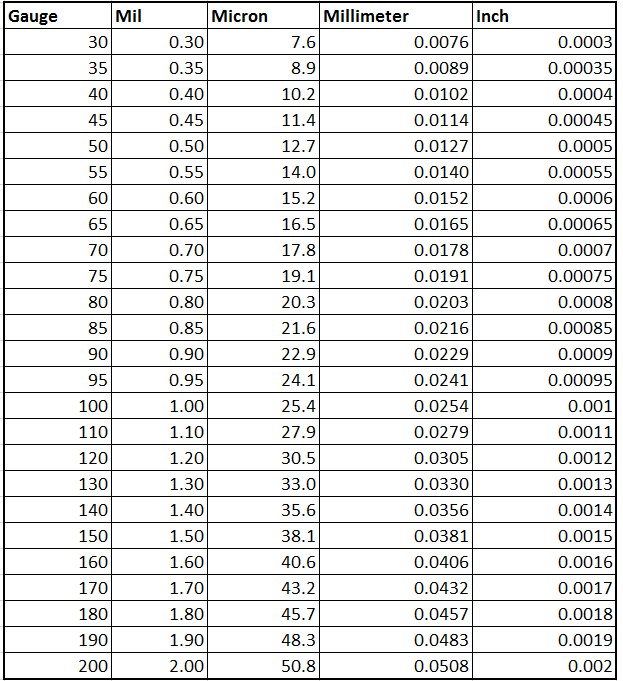 Here is a chart and a calculator to help you move between the units. It is free and easy to use courtesy of SolveTech Thickness Gauging. 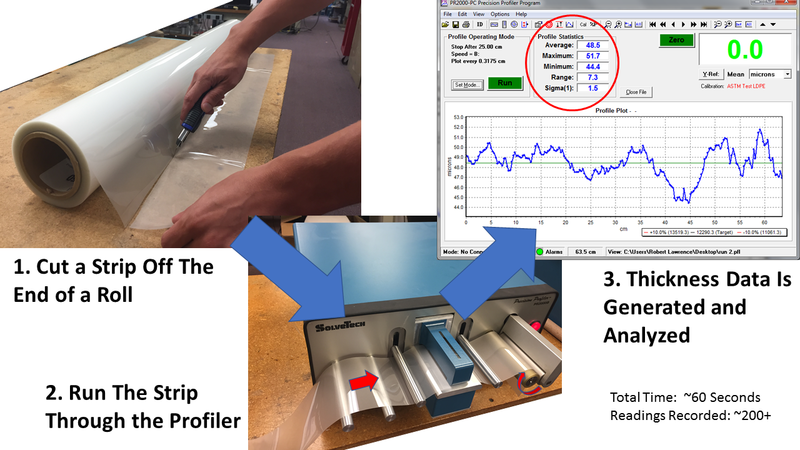 You can also learn more about measuring plastic film thickness and variability in our article “How to Measure Plastic Film”. A “mil” is 1/1000th of an inch. This can sometimes mean a millimeter to people outside of the United States, so don’t get confused! Gauge is (100) x (mils), so for example 0.3 mils = 30 gauge. To go from mils to microns, you multiply mils x 25.4. SolveTech makes thickness gauging technology for measuring plastic film. Thanks for taking a look at our page. 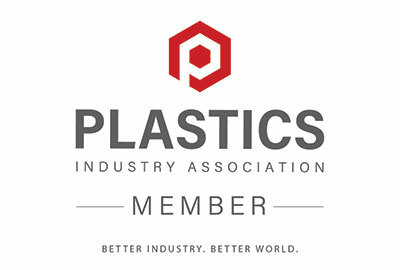 Interested in measuring plastic film? Contact us here. We offer proprietary thickness gauging equipment and thickness testing services that measure per ASTM D8136 or D6988.